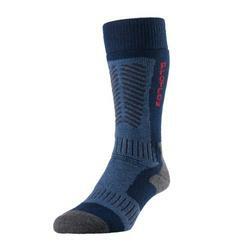 Here at Big Fish Clothing we are leading UK stockists of HJ Hall socks online. 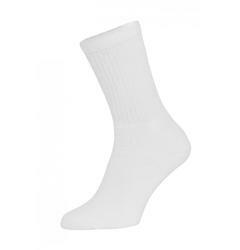 Specialising is large mens HJ Hall sock range; we cater for big & tall men with up to size 15 feet. 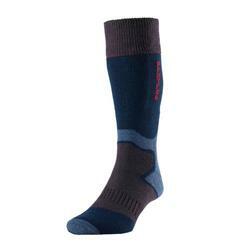 Please free to browse our mens large sock range from HJ Hall online today. 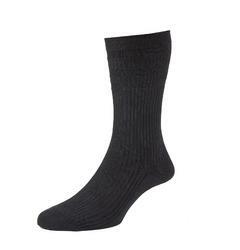 However, don't also forget your new pair of large mens Base of London shoes or big mens Crocs. 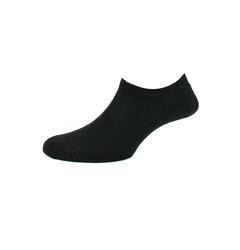 In addition to our fantastic price, our big mens HJ Hall socks are also eligible for completely free of delivery over £75.